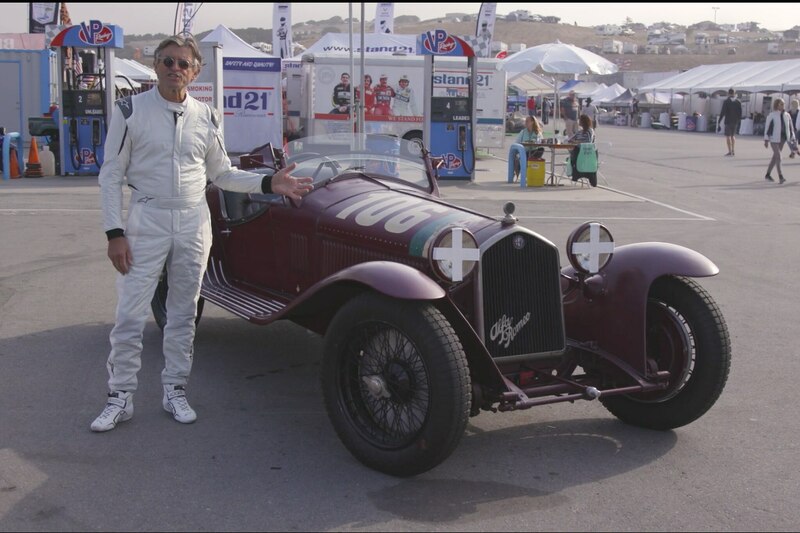 One of the many drivers participating in the vintage racing action at the 2017 Rolex Monterey Motorsports Reunion was noted racer and TEN: The Enthusiast Network personality Alain de Cadenet, who campaigned his 1932 Alfa Romeo 8C at Mazda Raceway Laguna Seca during the weekend. 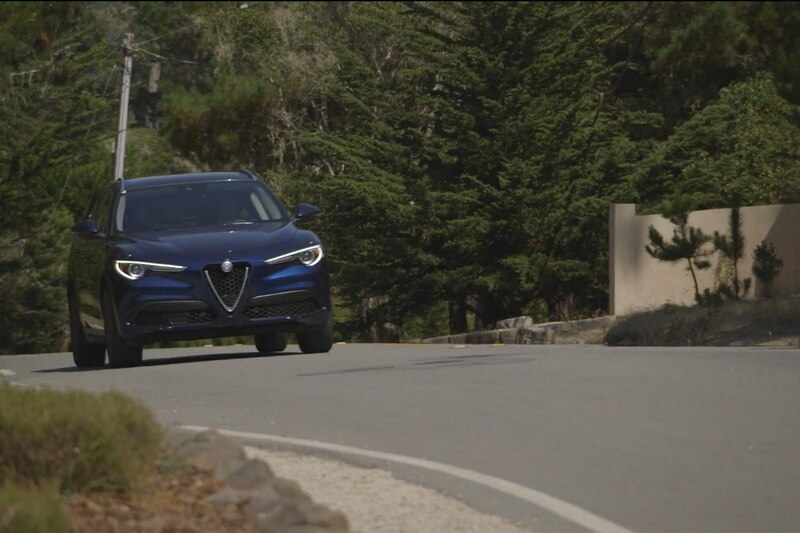 In two special videos, De Cadenet traces racing’s storied history on the Monterey Peninsula through the lens of Alfa Romeo. 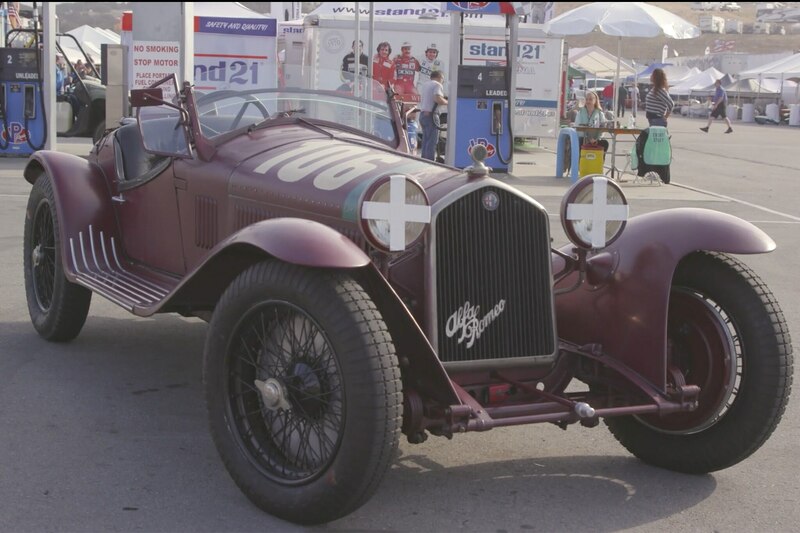 De Cadenet’s personal 8C has provenance to go with its fantastic looks. 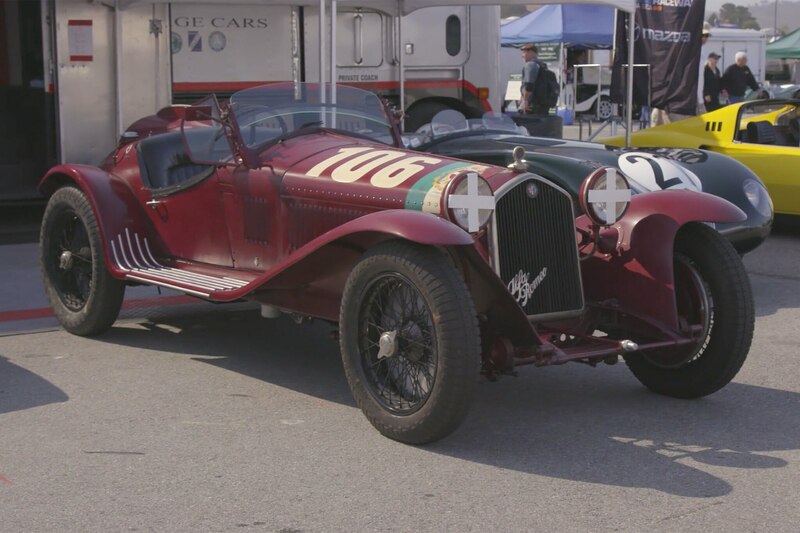 Powered by a supercharged straight-8 engine, the 1932 Mille Miglia-winning car is said to be capable of a top speed of 125 mph. As he heads out for a few practice laps, he outlines what makes his car so special. 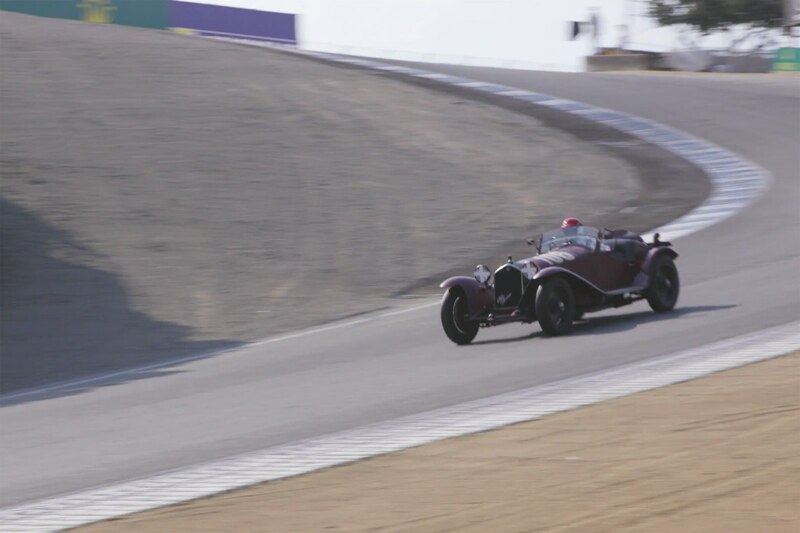 Before the birth of Laguna Seca and the Reunion, the Monterey Peninsula’s historic 17-Mile Drive served as the circuit for the Pebble Beach Races. 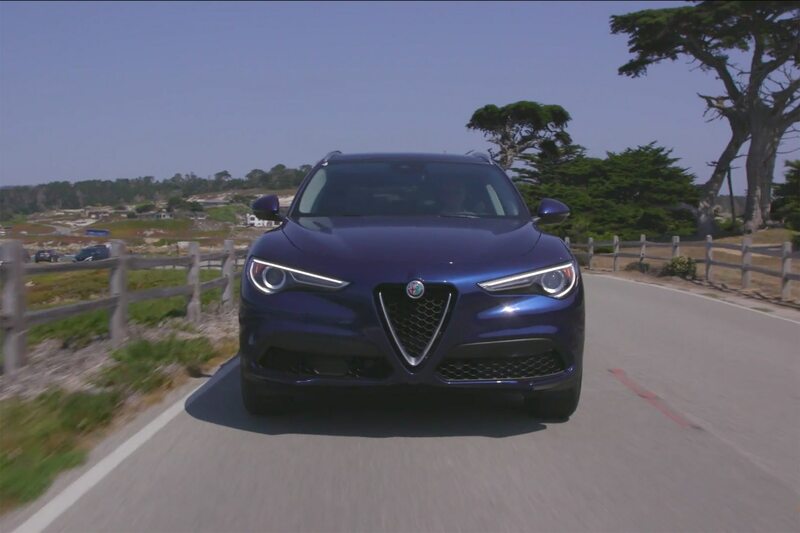 De Cadenet takes a trip down that event’s memory lane in different Alfa — the all-new Alfa Romeo Stelvio. 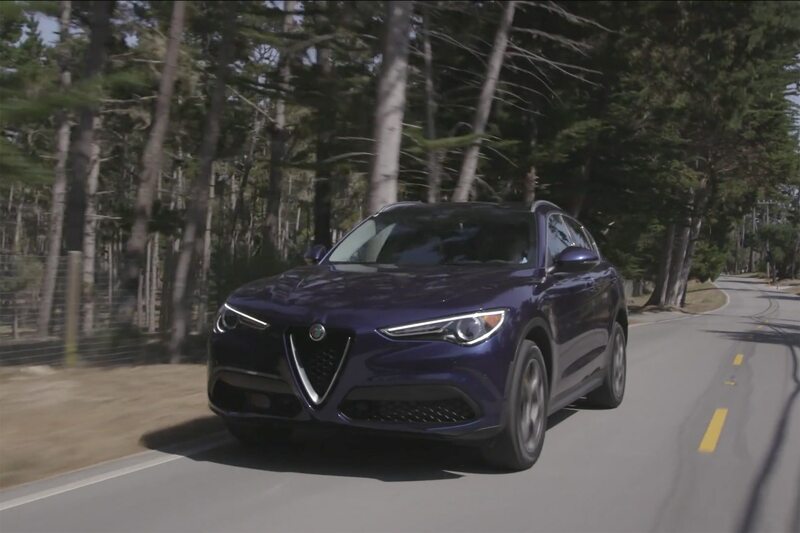 He shares his thoughts about the races that were first held there in 1950 as well as what it’s like to drive the route in Alfa’s first ever crossover.